Pieter Kwant is International Programme Director for Langham Literature and also runs the publishing and agency company, Piquant. 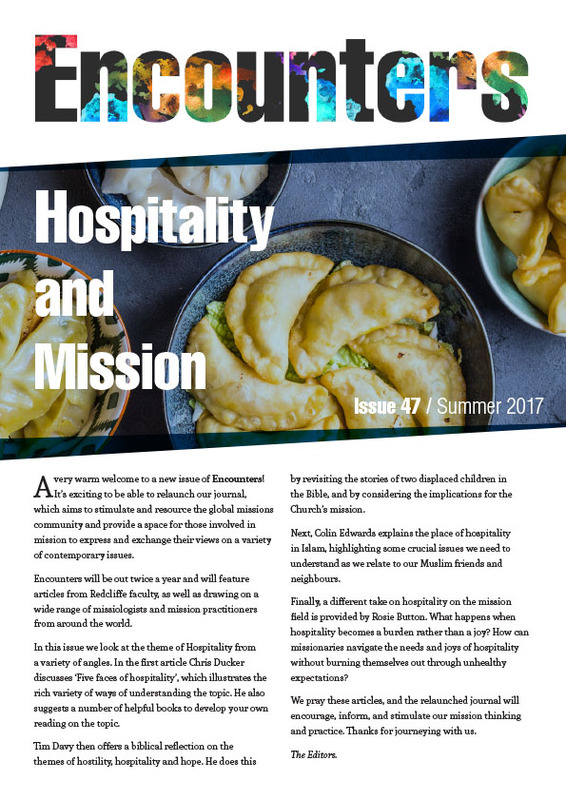 Interview by Tim Davy, co-editor of Encounters. Pieter, have books and mission always been part of your life? For the last 33 years, I have been involved in books in one way or another. I started just after my conversion, in South Africa, in a theological book store, where I learned theology by listening to discussions between theologians who visited the shop. It was my task to know not only the current debates, but to be one step ahead so that I could sell them the books that they would want to read next. Working with a friend who had a degree in theology, and being initially responsible for unpacking books, you have no idea how much I learned about theology as we discussed the books we unpacked and I often took books home to read, returning them a few days after. I worked there for four years, selling books in around seven languages from a selection of 100,000 theological books. This gave me a grounding in book selling and theology as well as a deep love for books. The new media have never erased this deep attachment as books remain for me the most user-friendly means of communication that I know.